PowerHouse Energy (PHE) is pioneering a waste-to-hydrogen technology via its proprietary Distributed Modular Gasification (DMG®) process. PowerHouse’s proprietary Distributed Modular Gasification (DMG®) process can convert high calorific value waste material such as tyres and plastic into a clean Ecosynthesis© gas. This “syngas” contains a high percentage of hydrogen that can be cleaned up to 99.999% purity using off-the-shelf technology to produce a road quality hydrogen fuel. Engsolve completed the Conceptual Design and Basic Engineering Design of a commercial unit to process 25 Tonnes Per Day of waste. The conceptual phase included the development of a Heat & Mass Balance, Process Flow Diagrams, equipment sizing calculations, process equipment datasheets, equipment list and a plot plan. During the basic engineering phase the process was further defined with the production of Piping and Instrument Diagrams, process line sizing, Material take-off’s, Electrical single line diagrams, utility flow diagrams. Equipment vendors were also engaged to allow the production of CAPEX and OPEX reports. Engsolve also provided site and engineering design support during the installation and commissioning of PHE’s demonstrator unit located at Chester University. The site support also included the development and implementation of a feedstock testing regime. I-Renewables are a developer of Energy from Waste projects across the UK. They are currently developing a number of sites, utilising a number of waste streams to provide power and district heating. I-Renewables requested that Engsolve act as their Technical advisor through initial project scoping, during sales pitches and investor meetings, technology reviews and during meetings with local authorities. Engsolve acts as Technical advisor to I-Renewables. This has so far required the completion of technology reviews and verifications, reviews of vendor guarantee and process claims, potential site reviews, Technical bid evaluations and provision of technical input to commercial meetings. Engsolve continue to support I-Renewables as they approach financial close on their first site. Post financial close I-Renewables have requested that Engsolve undertake an Owners Engineers role through the first development. 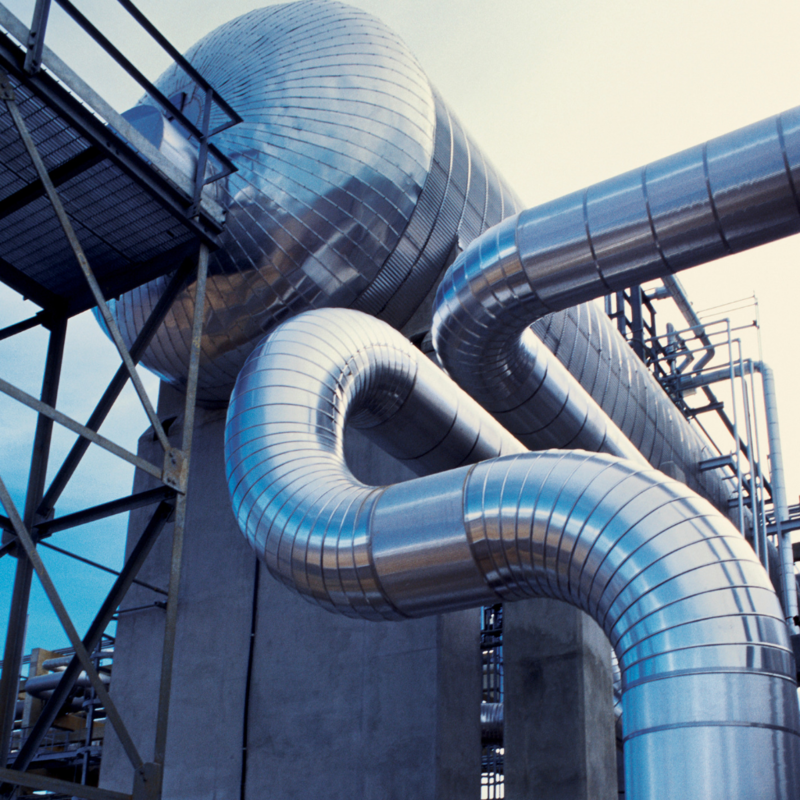 A developer of Energy from Waste sites approached Engsolve with a request to undertake a technical review of technologies available for the gasification of Refuse Derived Fuel for the generation of Syngas to Power applications. In addition, they requested that layouts and feasibility level designs be undertaken for several sites based upon the preferred technology. Engsolve initiated a technology review based upon the parameters provided by the client. Collated all technical and commercial information pertaining to available technologies, undertook a technical review of each process and screened its applicability to the user requirements. In conjunction with the client a preferred technology/vendor was agreed upon and Engsolve developed feasibility level layouts and undertook initial Facility designs for the given sites. Engsolve also acted at technical advisor to the client through site screening and investor meetings.